Expect the unexpected at Esplanade’s upcoming festival, Flipside happening from 24 May to 2 June. Kickstart the school holidays with music, puppetry, physical theatre, comedy and more with unconventional performances, art installations and hands-on fun with arts and technology. 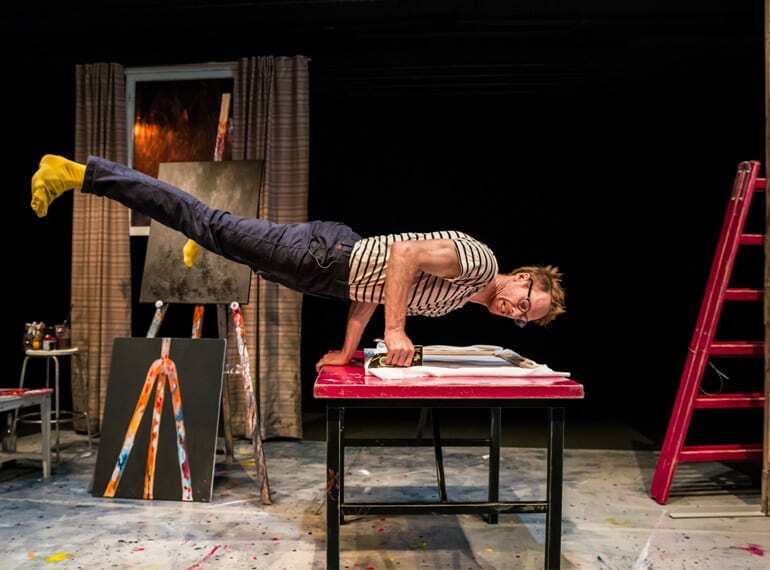 Explore a Giant’s Table from 31 May to 2 June, an award-winning interactive performance which integrates real-time drawings and animation with a live performance, or head to a rip-roaring comedy by acclaimed circus group in The Artist from 24 May to 26 May. It’s fun for the whole fam with ticketed and free performances by local and international artists. Grab your tickets from now until 28 April and enjoy 20% savings for four or more tickets.